Travelers to Virginia justifiably visit the numerous historical sites that exist throughout the state. 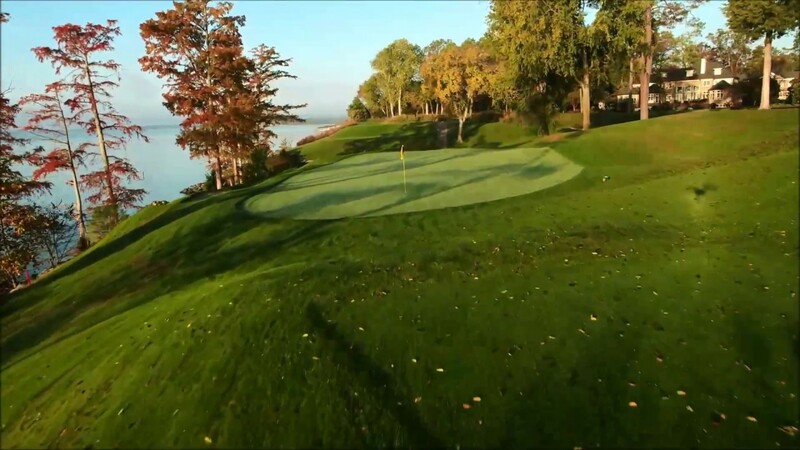 Yet history buffs would do well to take their clubs with them, since the Virginia Golf Trail features a wide range of courses that can keep golfers swinging for weeks without playing the same hole twice. 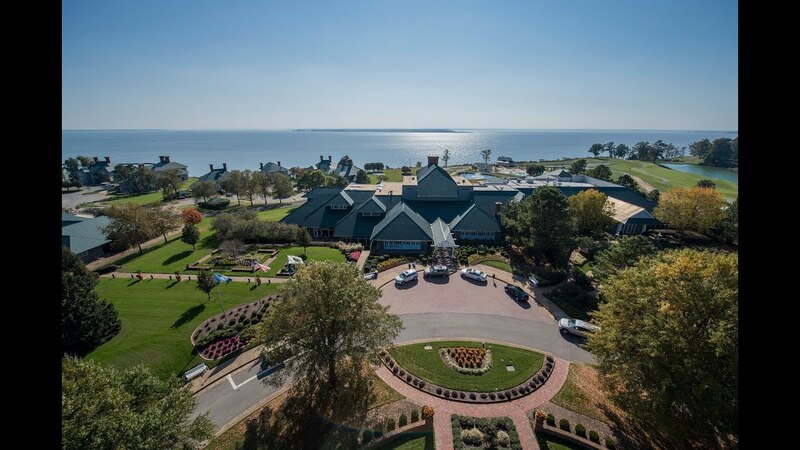 Divided into six regions, the Virginia Golf Trail showcases a wide variety of courses, with greens fees catering to golfers of every economic ilk. 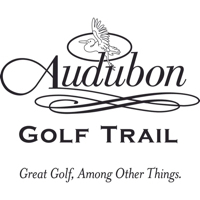 The Shenandoah Valley region features the highest concentration of courses, including two at Wintergreen Resort. 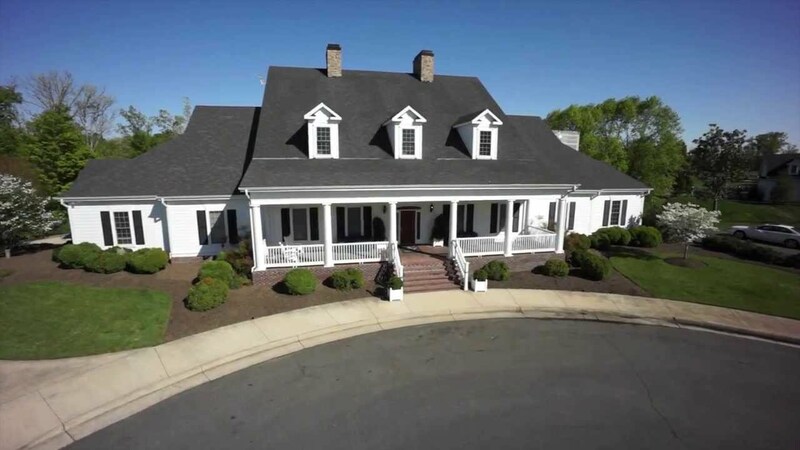 Arnold Palmer co-designed The Federal Club, which is a new member of the trail in the Fredericksburg/Richmond North region. 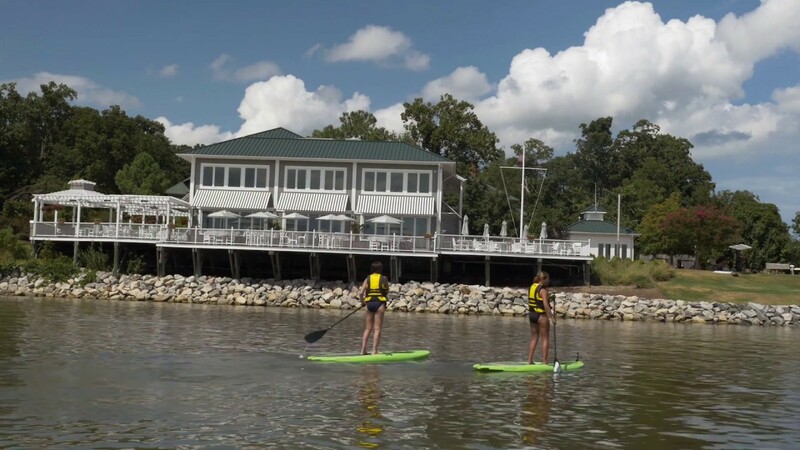 Watch the Kingsmill Resort - A Unique Vacation Escape Video.